What do you know about these animals? Sheep are herbivores, which means their diets are plant-based. They typically eat seeds, grass and plants. Lambs can walk just minutes after they are born, though they are dependent on their mothers for the first four to six months of their lives. Sheep are very gentle animals and were one of the first animals to be domesticated. 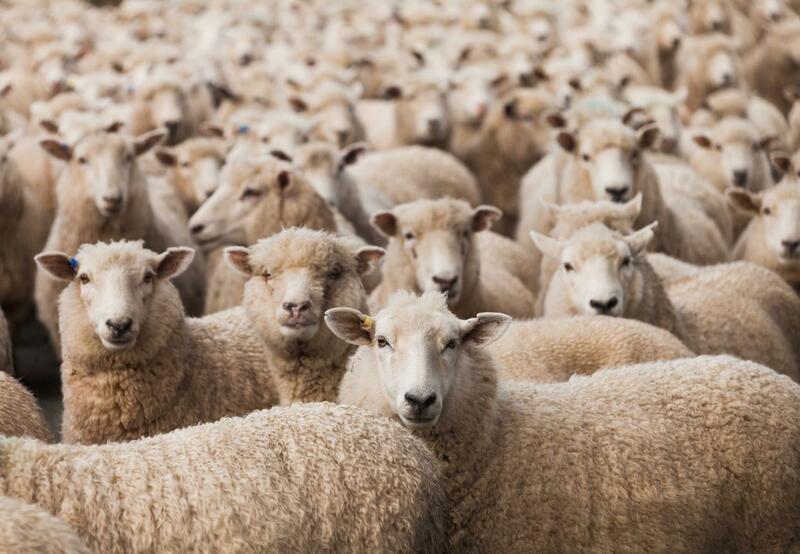 When sheep experience stress or isolation, they show signs of depression similar to those that humans show by hanging their heads and avoiding positive actions. Like various other species, including humans, sheep make different vocalizations to communicate different emotions. They also display and recognise emotion by facial expressions. Sheep are intelligent, with impressive memory and recognition skills. They build friendships, stick up for one another in fights, and feel sad when their friends are sent to slaughter. Sheep are able to experience emotions such as fear, anger, rage, despair, boredom, disgust and happiness. They can differentiate facial expressions, and prefer a smile to a frown. 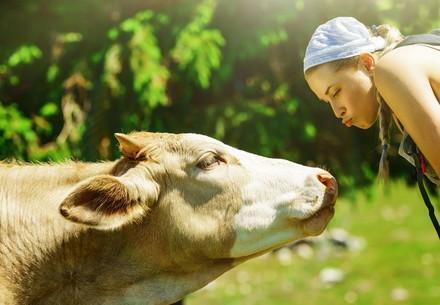 What does diet have to do with animal welfare?